Thanks for stopping by and seeing this lovely family! 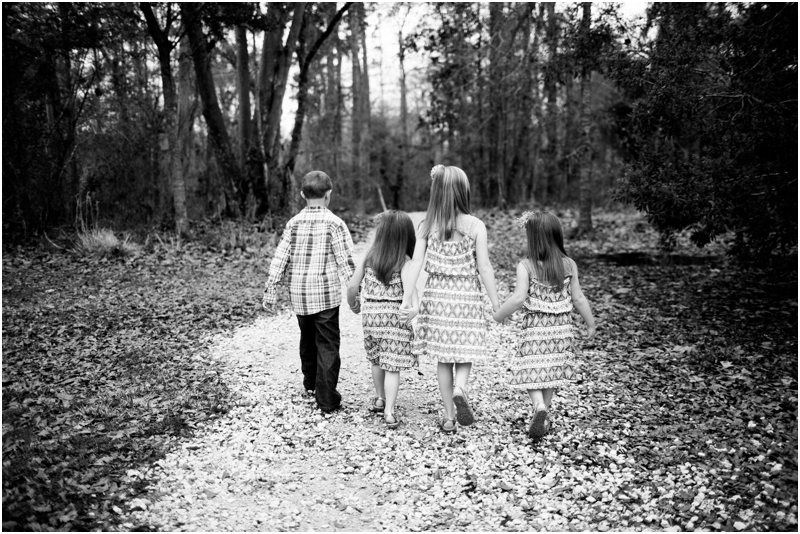 I am a Erin and a Slidell Family Photographer specializing in family portraits and senior portraits! This sweet family and I met at Camp Salmen Nature Park in Slidell for their session…these kiddos were adorable…and when I say adorable…these girls could pose it up!!! At one point I said “hey ya’ll love on each other” they did it beautifully… without fighting, pushing, pulling and crying! They were so sweet to teach other and I think the pictures speak for themselves on that fact!